A half-time dig from Hearts coach Liam Fox inspired Sean Clare to score a sublime winning goal and knock Livingston out of the Scottish Cup. Fox’s fellow coach Jon Daly revealed that Clare was told to improve his game during the break after a disappointing first half. 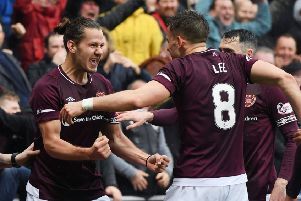 Within two minutes of the restart, the English midfielder stroked David Vanecek’s lay-off into the bottom corner of the net to give Hearts a 1-0 victory. They will meet Junior giant-killers Auchinleck Talbot in the last 16 next month thanks to Clare’s moment of quality. “Sean was slack and Foxy had a little pop at him. It’s great when you get a reaction from that,” explained Daly. “Foxy was a midfield player when he played and he understands the role quite well. So he had a nibble at Sean and asked when we would see something from him. He’s got the reaction he wanted. 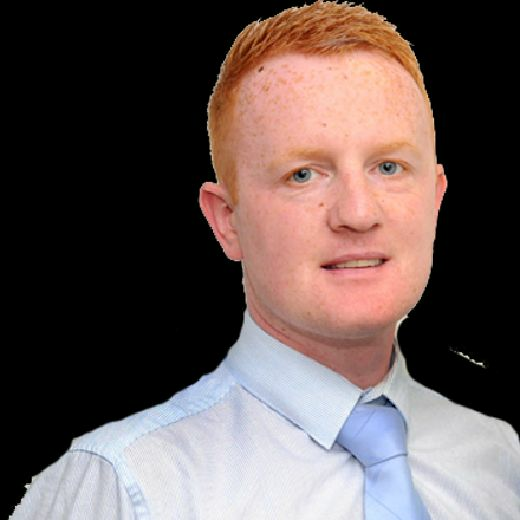 “To be fair to Sean, when he first signed he wasn’t 100 per cent fit. He had an issue with his foot. He has probably played a lot more than we would have liked so far. He’s been thrown into situations he wouldn’t have been had we had a fully-fit squad. Daly had a word with new signing David Vanecek during the break in an attempt to help him settle into Scottish football. That also had the desired effect as the Czech forward teed up Clare for his winning goal. “We spoke to David at half-time about giving us a platform to build on. I thought he was loose in the first half,” said Daly, mindful that Vanecek’s last competitive game was at the end of November for former club Teplice.